Virtual reality, a decades-old technology, is in the midst of a global revolution. From high-end platforms that cost thousands of dollars to systems that run on your smartphone, the surface of designing for VR has just barely been scratched. As a Wild West ripe for exploration and new ideas, ustwo has helped Google kick off the conversation. The Cardboard Design Lab is a collaboration between ustwo and Google Cardboard. 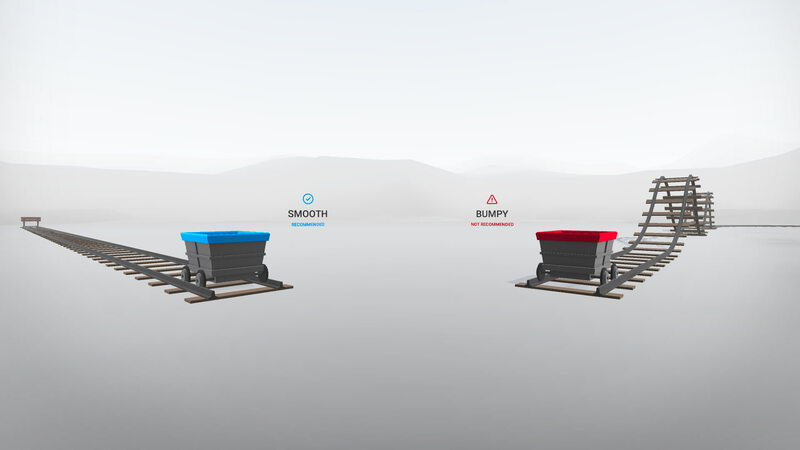 An interactive VR-based “companion app”, Design Lab demonstrates guidelines and principles crafted and honed by our two teams. Within the Design Lab, the principles are categorized into interactive chapters, dubbed “Foundation” and “Immersion”. Foundation focuses on, and teaches designers about, basic VR guidelines, which are more or less universally agreed upon. Immersion is more exploratory, both in theory and within the Cardboard Design Lab experience itself. Google collaborated with ustwo to not only design and develop the experience, but to act as a sounding board, road testing the guidelines ourselves. The goal of the Cardboard Design Lab from the very beginning was to not only be an example of what’s possible, but to serve as an interactive learning experience where designers and developers can take our concepts, go forth, and make them their own. It’s meant to inspire. To start conversations. To start us down the path to virtual reality applications that people actually want to use and experience. 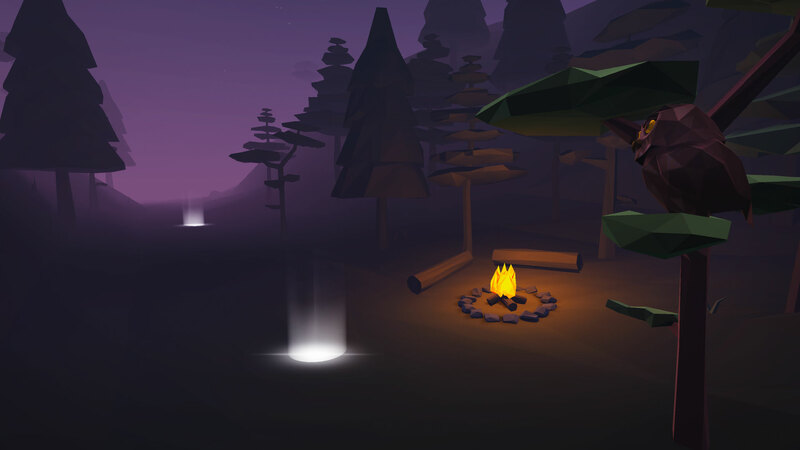 “Our intent was not to create some kind of bible for designing in VR,” states Toph Brown, Project Manager at ustwo for the Cardboard Design Lab. “VR is moving fast, and it’s a team sport – everyone in the industry is working together to make VR more accessible and useful. Because of this, it’s silly to put a line in the sand and declare ‘this is the way’ things should be done. At the same time, we think that some ideas are solid enough to start to building a collective understanding on.